Cost reductions, more reliable technology, and consumer friendly business models are making distributed generation (DG) more accessible to customers interested in producing their own electricity. However, since 2010, the U.S. market for distributed wind systems has not experienced the same boom as other DG sources, such as solar photovoltaics (PV). Manufacturers and developers of distributed wind systems maintained a competitive edge in cost over PV during the first decade of the 2000s, but are now faced with the challenge of developing next-generation technologies capable of delivering electricity at a levelized cost of energy (LCOE) competitive with rapidly declining costs for PV and other DG options. In consideration of these technical challenges, the U.S. Department of Energy’s (DOE’s) Wind Energy Technologies Office (WETO) reevaluated the U.S. distributed wind market, and its approach to facilitating development and deployment of distributed wind systems. Working with industry, the department discovered significant opportunities to increase system performance and reduce costs. Additionally, it recognized a major need for certification of distributed wind systems to meet rigorous national and international standards, in order to increase consumer confidence, and more reliably predict system performance. To help distributed wind compete with other sources of distributed generation, WETO launched the Competitiveness Improvement Project (CIP) in 2013. CIP consists of annual solicitations run through and administered by DOE’s National Renewable Energy Laboratory (NREL). U.S. manufacturers of small and medium wind turbines compete for cost-shared contracts to optimize their designs for increased performance, develop advanced manufacturing processes, or certification of system performance. In four rounds of annual solicitations, DOE has awarded $3.6 million to 16 projects with 9 different manufacturers, leveraging an additional $2 million in awardee cost-share. 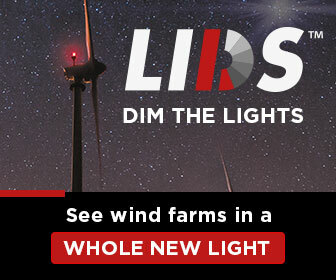 A company that specializes in residential wind power completed a redesign of their 10 kilowatt (kW) wind turbine.1 The next-generation design increases rotor swept area by 88 percent over the 10 kW turbine, operates at lower rotations per minute (RPM) for reduced sound, and uses a newly developed carbon fiber blade manufacturing process. It’s anticipated to achieve a nearly 50 percent reduction in LCOE over previous models, with an estimated power production cost of 10 cents per kilowatt hour in average annual wind speeds of 6 meters per second. Under a separate award, the company is currently conducting testing to certify the Excel 15 to national standards. A Maine-based manufacturer of clean energy products and power electronics developed innovative tooling for blades that use carbon fiber infused, injection-molded plastic, reducing blade set costs by approximately 90 percent compared to conventional hand-laid fiber glass methods.2 This advanced manufacturing process not only provides costs savings, but also dramatically reduces blade production times for the company’s 1.5 kW T701 Home Wind Turbine. The T701 has been tested to national standards and achieved full certification in January 2016. An engineering systems company designed a new blade and rotor assembly for its 100 kW wind turbine.3 The new rotor design increases blade length, and optimizes aerodynamics for reduced sound and greater efficiency without increasing cost. 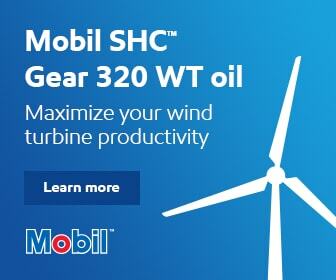 The newly developed, 100C-24 rotor yields an annual energy production (AEP) increase of 15 percent over the previous models. Under a separate award, the company is currently conducting type certification testing for their 100C-24 turbine. An electronics consulting group in New Hampshire developed the first wind energy-compatible power inverter for single and three phase applications up to 25 kW.4 This inverter allows for larger, grid-connected distributed wind systems to interconnect to single phase distribution feeders without the added cost of bundling multiple smaller off-the-shelf inverters. 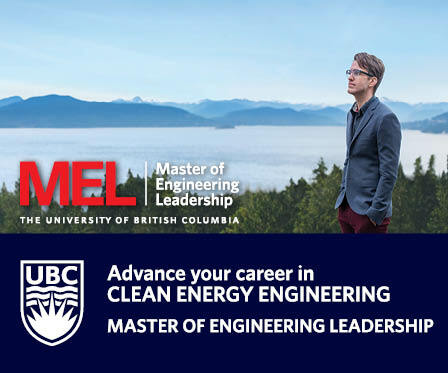 Design efforts under this project focused on enabling the use of advanced switching materials, specifically silicon carbide, to deliver a wide bandgap inverter that is quieter, more efficient, smaller, and lighter than alternatives commercially available to the distributed wind industry. In addition to the two turbine models previously mentioned undergoing certification, a renewables energy company in Colorado is conducting certification testing of its 160 watt AIR40 and 400-watt AIR30 wind turbine models.5 Together, all four of these turbine models are on schedule to complete certification testing by the end of 2017, which would increase the number of certified small wind turbine models available to U.S. customers from 16 to 20. Accredited third-party verification of test results in accordance with internationally adopted technical standards for testing is critical for industry credibility and maturation. Wind turbine certification provides manufacturers with the parameters for communicating transparent and credible information to consumers, utilities, lenders, and policymakers about the safety, performance, and durability of their commercial products. Recent NREL analysis suggests there could be a significant role for distributed wind in the nation’s electricity future. According to this analysis, cost reductions and performance improvements are necessary, but not sufficient, to achieve this potential. Industry-driven business innovation, such as developing turnkey approaches like wind turbine leasing, are making significant strides in making distributed wind more attainable for consumers.6 With next-generation technology optimized for distributed applications becoming commercially available and more attainable for consumers, the U.S. distributed wind industry is poised to scale and compete in an expanding global market for distributed generation. Jose Zayas is the Director of the Wind Energy Technologies Office at the U.S. Department of Energy. 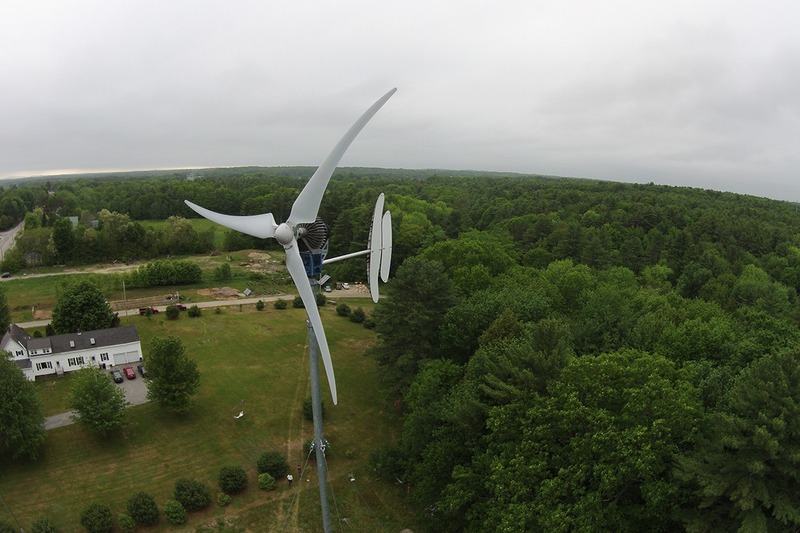 Working with DOE's national laboratories, academia, and industry, the office funds research, development, and deployment of wind energy through competitively selected, cost-shared projects with businesses, federal, state, and other stakeholder groups. Prior to the DOE, Mr. Zayas was the senior manager of the Renewable Energy Technologies group at Sandia National Laboratories, where his responsibilities included establishing strategy and priorities, defining technical and programmatic roles, business development, and performing management assurance for the renewable energy-related activities of the laboratory. Zayas holds a Bachelor of Science in Mechanical Engineering from the University of New Mexico and a Master of Science in Mechanical and Aeronautical Engineering from the University of California at Davis. 1 Bergey Windpower, in Norman, Oklahoma, installs their Excel turbines for both grid and off-grid use. 2 Pika Energy is headquartered in Westbrook, Maine. All of its products are designed, tested, and manufactured in the United States. 3 Northern Power Systems (NPS) of Barre, Vermont, leases its NPS wind turbines, as well as energy storage systems. 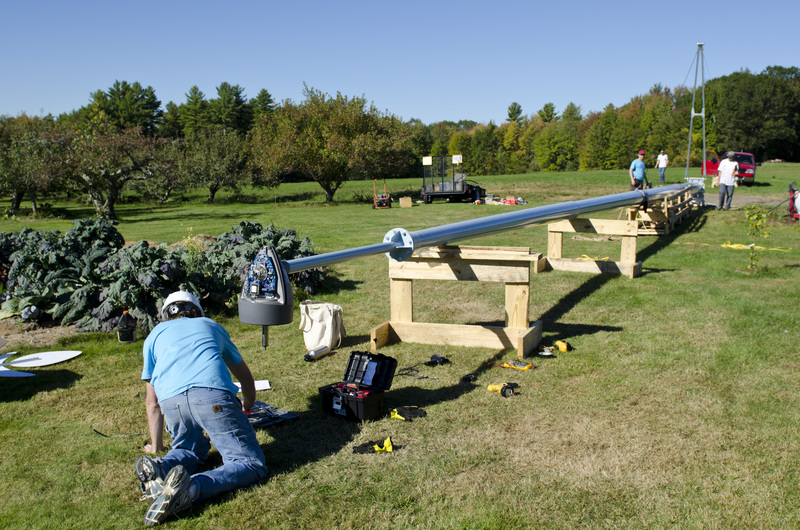 4 Intergrid in Temple, New Hampshire, supplies inverters to the renewables industry. 5 Primus Windpower operates out of Lakewood, Colorado, and specializes in off-grid wind systems that incorporate both wind and solar power. 6 In January of 2016, United Wind secured $200million in project equity capital to expand its leasing program.